The prohibition was ordered as Zheng had not honestly performed her duties as the bank’s representative. 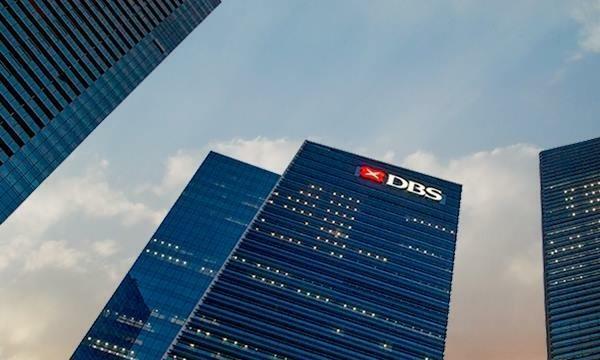 The Minister in Charge of the Monetary Authority of Singapore (MAS) has halved the duration of the prohibition orders made by the regulator against former Citibank relationship manager Zheng Xuemei from two years to one year, an announcement revealed. On 17 May 2018, MAS announced the issuance of prohibition orders against Zheng for a period of two years, with effect from 14 May 2018. The orders prohibited her from performing any regulated activity under the Securities and Futures Act (SFA) and from providing any financial advisory service under the Financial Advisers Act (FAA). She is also prohibited from taking part in the management, acting as a director or becoming a substantial shareholder of any capital market services firm under the SFA and any financial advisory firm under the FAA, MAS added. MAS had issued the prohibition orders on the grounds that Zheng had not honestly carried out her duties to her client as an appointed representative of Citibank, as well as her unsatisfactory performance as a relationship manager. Zheng subsequently appealed to the Minister against MAS’ decision. Following the hearing by MAS’ independent Appeals Advisory Committee (AAC), the Minister decided to reduce the length of the prohibition orders. Any person who is aggrieved by MAS’ decision to issue a prohibition order against them is entitled to appeal to the Minister in Charge of MAS.